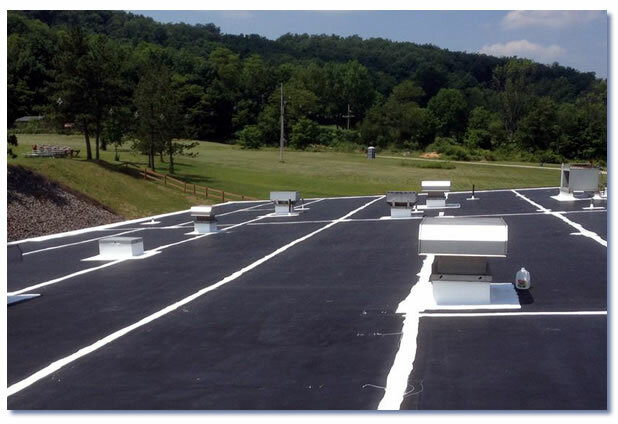 Preventative Maintenance is the best way to maximize the life cycle of your roofing system. You wouldn't go 20,000 miles without changing your oil, don't go a year without having your roof inspected by a trained professional and then follow up with the recommended maintenance suggestions. Small incremental issues like caulking, keeping the roof cleaned of debris and or a fresh roof coating can greatly extend the life of your roof.